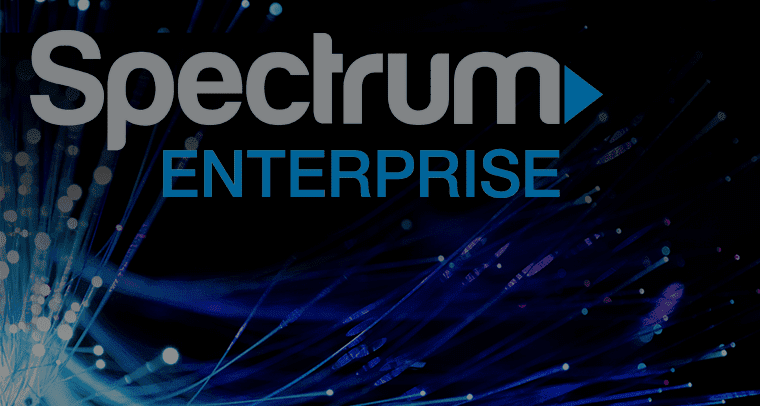 Spectrum Enterprise, a part of Charter Communications, today announced the expanded availability of their Hosted PBX solution, Spectrum Enterprise Hosted Voice. 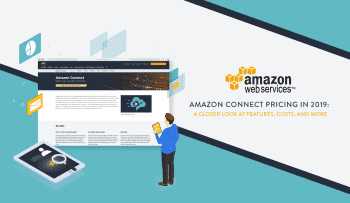 What’s really interesting to use is that the massive networking company is utilizing their fire optics infrastructure to deliver Enterprise ready Hosted-PBX solutions, which is kind of a two-for-one. Not only does your business gain Enterprise level communications, everything will be hosted through not only one of the biggest network providers in the country, but one that utilizes an entirely fiber optic network to deliver data. The idea is to replace existing on-premise equipment, even in the Enterprise, utilizing “virtual environments accessed through a dedicated and secure fiber connection,” the announcement explains. Joseph DeLotto, VP of Voice and Unified Communication Products at Spectrum Enterprise explains that “reliable communications are the foundation of every business and essential for ensuring client satisfaction and loyalty.” So, Spectrum clearly identified a space where their unique, and expansive network can shine. This all sounds fairly standard in the Hosted PBX world, until we go back to this element of fiber connections, and the unique way in which Spectrum will be delivering this service. For those that aren’t aware, fiber internet doesn’t utilize standard cable connections, like those bundled with cable television providers. Instead, fiber internet utilizes strands of thin, lightweight optic cables that transfer data through modulated light. Essentially, these are strands of glass as thin as human hairs that allow your network to carry data over immense distances, with incredible speeds — far beyond that of standard cable internet. The downside is that fiber installation can be a bit costlier and take a bit longer, but the upsides are increased reliability, and of course, blazing fast internet speeds. 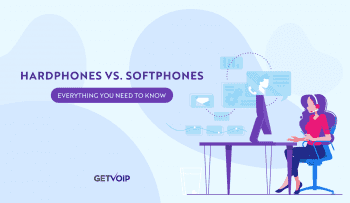 This is generally a win-win for any business, let alone Enterprise customers that require reliable, capable, and fast connections. So, what’s really interesting to see is that Spectrum Enterprise is now breaking their way into the Hosted PBX market, and is utilizing their fiber optic based network to boost both the reliability, and speed of your unified communications. With today’s announcement, the service is now available in 14 states, and the provider plans to spread availability across Spectrum Enterprise’s entire national footprint by the end of 2017. 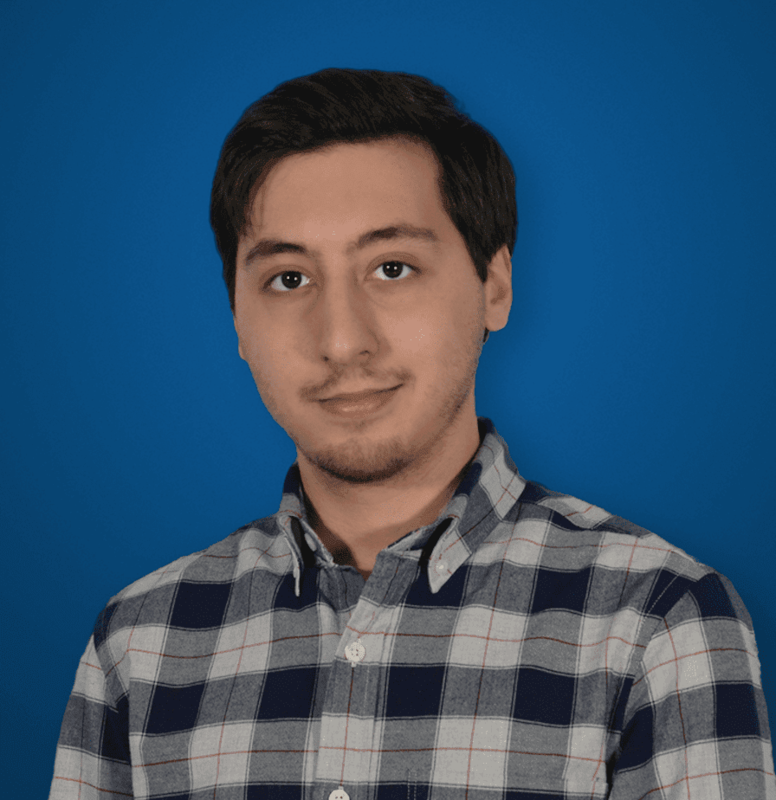 While it’s hard to say how strong the platform will be, or how successful Spectrum Enterprise will be in this market — as they have traditionally been a consumer-focused provider — competition is always a good thing. There are other providers that do utilize fiber optics for their network, but none that have the massive footprint and capabilities that Spectrum currently does. 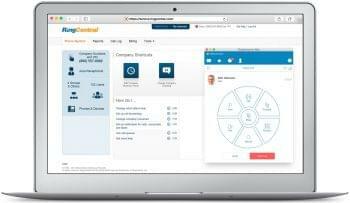 In terms of the entire Hosted PBX market, this could serve as a nice shake up to the existing leaders, particularly those that we took a look at in Gartner’s most recent UCaaS Magic Quadrant. Combine this with Mitel’s acquisition of ShoreTel finally coming to completion, it seems like we will have a fairly interesting year or so ahead of us to see how things shape up.